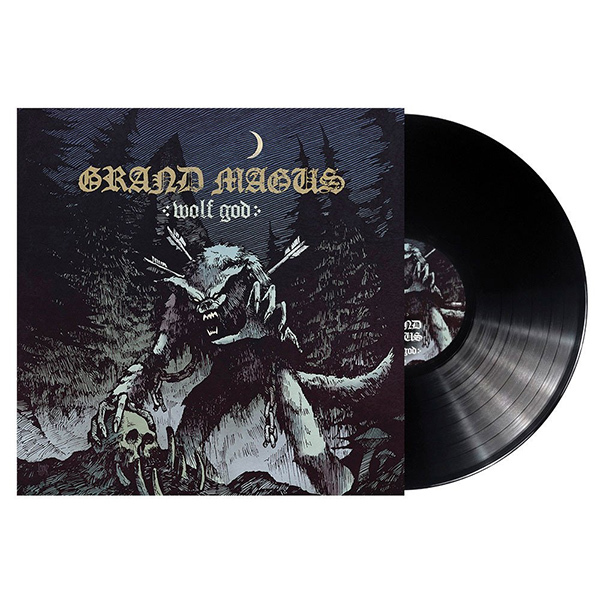 "Wolf God" rises over the Heavy Metal scene majestically and lets the guitar riffs speak for themselves. The groove and heaviness that were featured on the successful predecessor can also be found on the new, ninth studio album which once again holds a number of future classics. This is joined by a superbly-placed JB whose voice hovers emotionally and variably over the strong and memorable instrumentals. The band’s new method of recording fits perfectly with their overall sound. By letting the music flow naturally the band have managed to craft melodies, riffs and rhythms that unite to forge overwhelming yet memorable hymns, which will find their place in the throne room of Metal history. Recorded in Sweetspot Studio in Sweden, together with producer Staffan Karlsson (ARCH ENEMY, FIREWIND, SPIRITUAL BEGGARS), the corner stone was laid for another triumphal procession. As the majority of the songs were recorded on the first take, they have an honest, diverse and yet down-to-earth sound that envelops the trio’s true power.